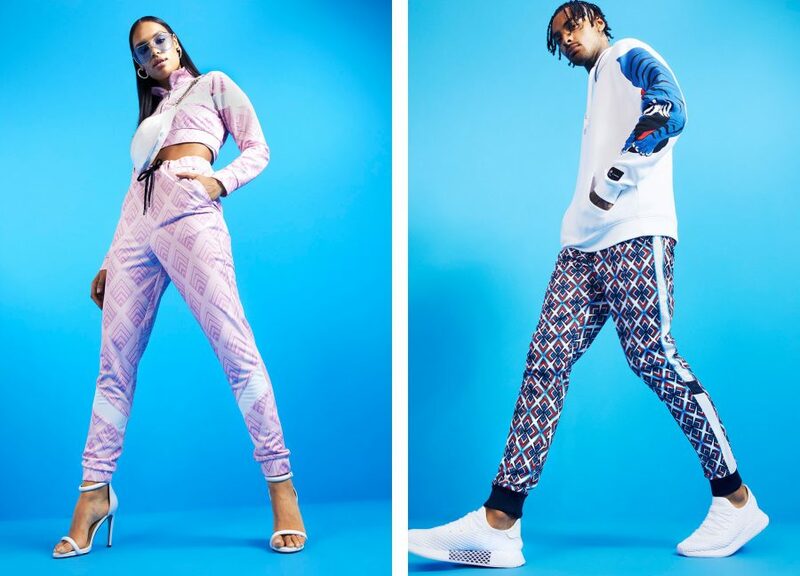 Online fashion re-tailers boohoo and boohooMAN are excited to announce a global partnership with iconic beverage brand Pepsi®. Amplifying the 2018 global Pepsi #LOVEITLIVEIT campaign celebrating one of the world’s most beautiful games – football, the brands have worked together to create a trend-led, innovative capsule collection intersecting and celebrating art and sport. 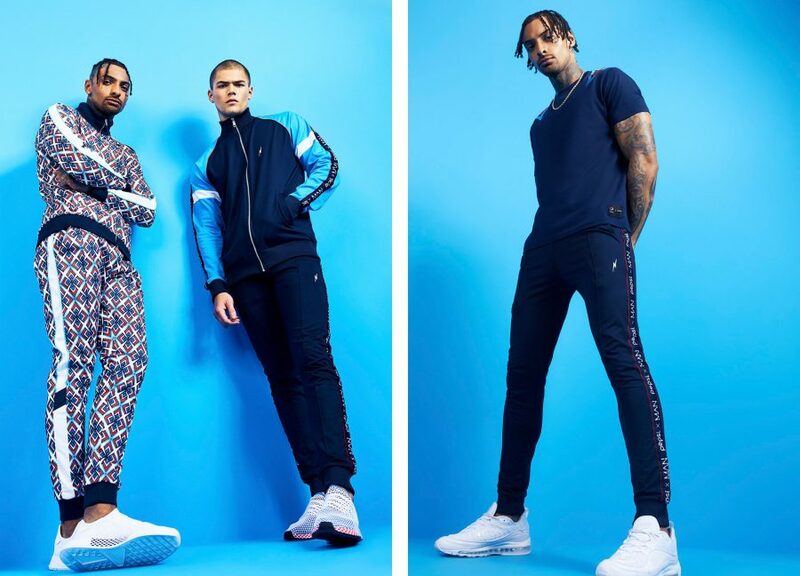 The complete Pepsi “Art of Football” Capsule Collection is for available globally for purchase now on boohooMAN.com here: http://www.boohooman.com/pepsi.